You’re looking for a restful night’s sleep – but the last thing you want to do is chow down on pills and over-the-counter syrups. Well, you’re not alone. That’s why there are plenty of natural sleeping aids out there, which can induce a better night’s sleeping without being packed full of medication. We all know just how important a good sleep can be, and good ol’ Mother Nature has thankfully provided us with a few special ingredients that can help us get off quicker and even beat insomnia. These are the top five natural sleeping aids we recommend. If you have trouble dozing off, valerian roots may be perfect for you. 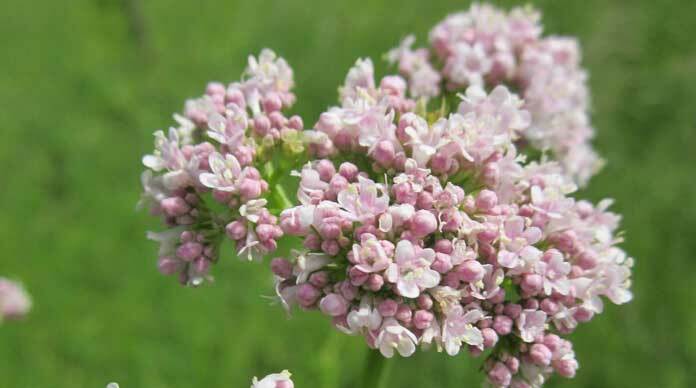 The extract, secreted in the root of the valerian plant, has a pretty illustrious history as a sleeping aid, having been introduced back in the Victorian era. The key to its effect is the fact that thanks to its 150 compounds, the extract can calm your nerves. The result is a soothing sleep – the valerian root can help to vastly improve the quality of your sleep, meaning you’ll be a whole lot more well-rested when you rise. And if that’s not enough, research has suggested that valerian roots can also help you get to sleep quicker. This one’s a mixer. To get the full benefits of hops, you’ll want to take it alongside valerian roots, because together they form a pretty potent mix for those having problems sleeping. Studies suggest that by combining the two, you’re more likely to fall asleep sooner, and that your sleep will be a whole lot more restful. You’ve probably heard of melatonin. It’s the stuff your body naturally produces in the brain’s pineal glands – but did you know you can get melatonin supplements as well? These dietary pills are believed by those who use them to be crucial to a successful sleep. The reasoning is clear: Melatonin is a key player in your circadian rhythms, so by supplementing existing melatonin levels offers a boost to ensure your sleeping cycle is on the level – banishing jet lag, that sort of thing. That’s great for sorting you out in the short-term, but unfortunately, it’s not proved to have any longer-term effects. If you’re not down with melatonin supplements, you can also obtain it via cherries. 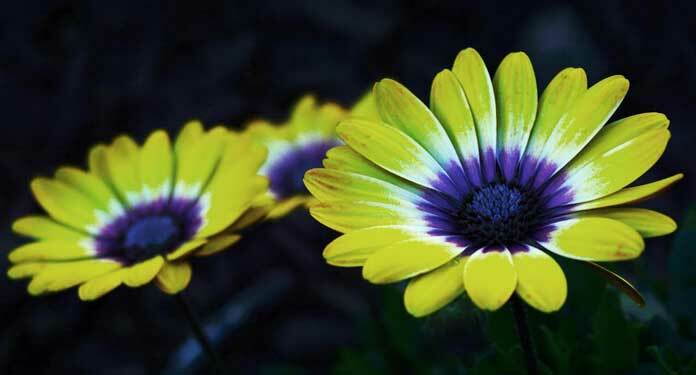 Chamomile is probably most famous for being infused in tea. But it’s also been used for centuries as a cure for insomnia. After all those years, it’s surprising that it’s not as heavily researched as you might expect – but what research has occurred points to a natural and mild sleeping aid. That means it’s unlikely to have much effect for serious sleeping disorders, but for those simply tossing and turning in bed each night, a chamomile tea in the evening maybe just what you need. OK, so maybe you don’t want to keep eating and drinking stuff to ease your sleep. That’s ok, there’s a sleep remedy that’s perfect for you – a lavender sachet stashed under your pillow. There’s a good reason why lavender is so often found in scented items associated with sleep, like masks and microwaveable hot water bottles. It’s because lavender’s aroma naturally relaxes you, boosts your overall mood, and induces that light, sleepy feeling you’re looking for. So if you’re looking to get drowsy, pop a lavender sachet under your pillow. The thing to remember with natural sleeping aids is that while they may not work for everyone, they may be an absolute dream for you – literally, in some cases. The real beauty is that, since they’re natural, you’re freer to experiment with the aids that helps you sleep best. And if bed-time still feels like dread-time, there are plenty more tips and tricks for getting a better sleep.